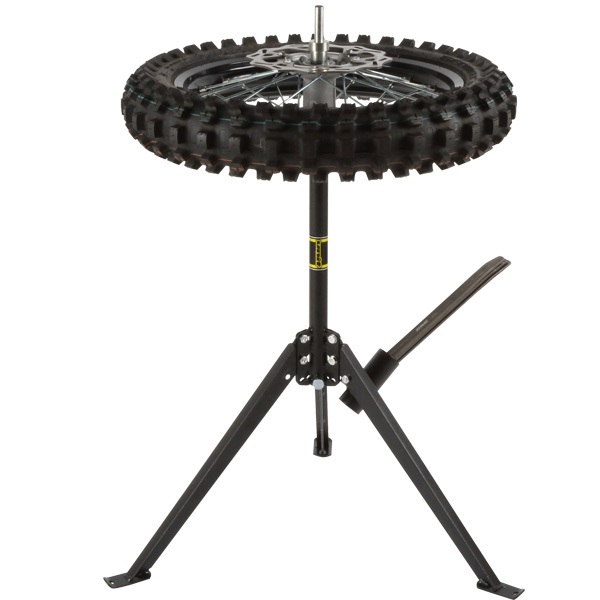 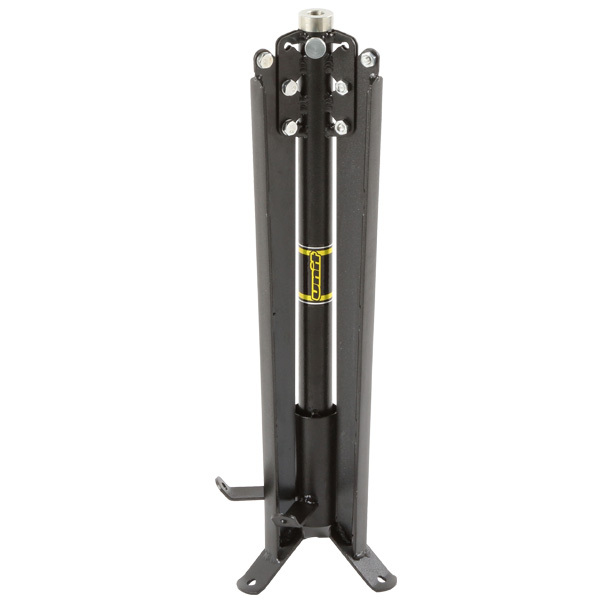 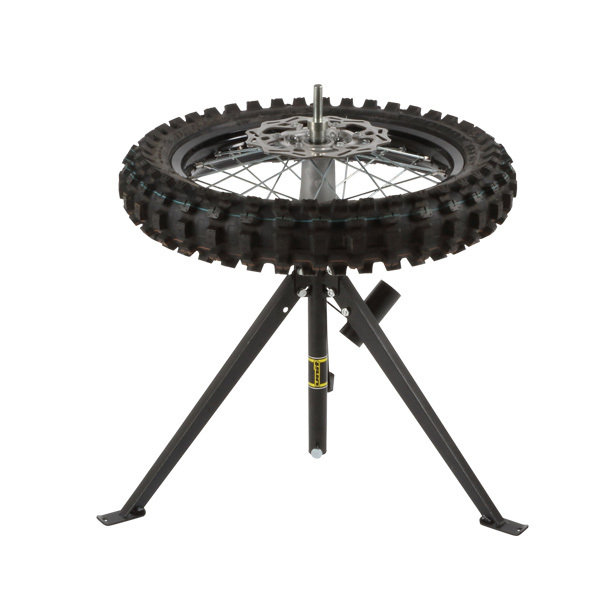 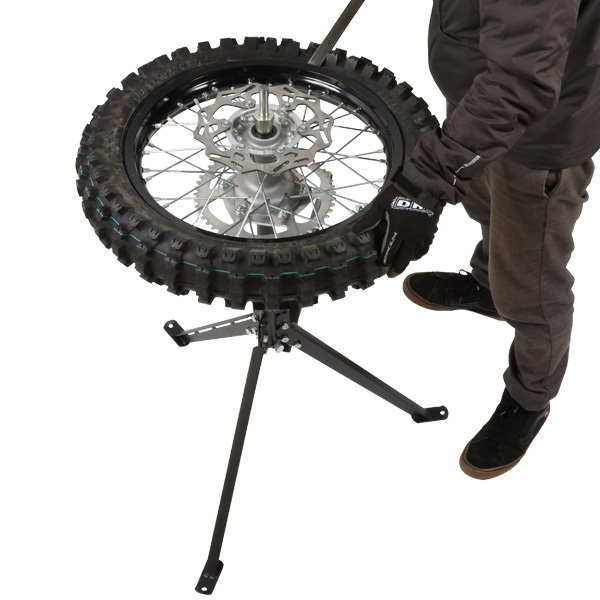 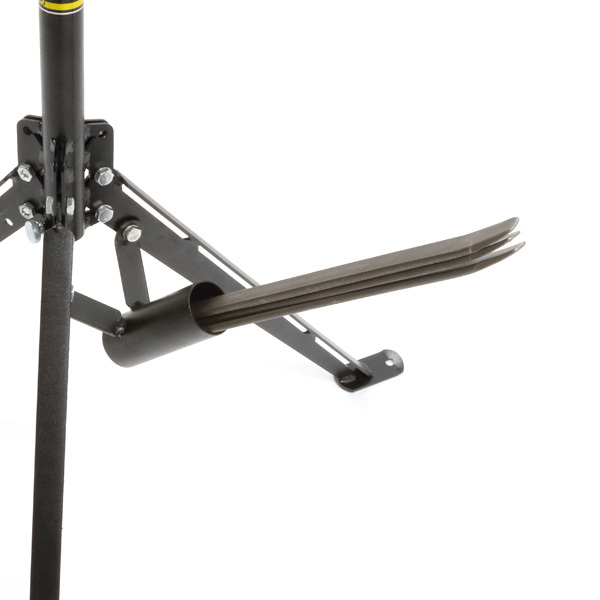 - Folding type tire changer. 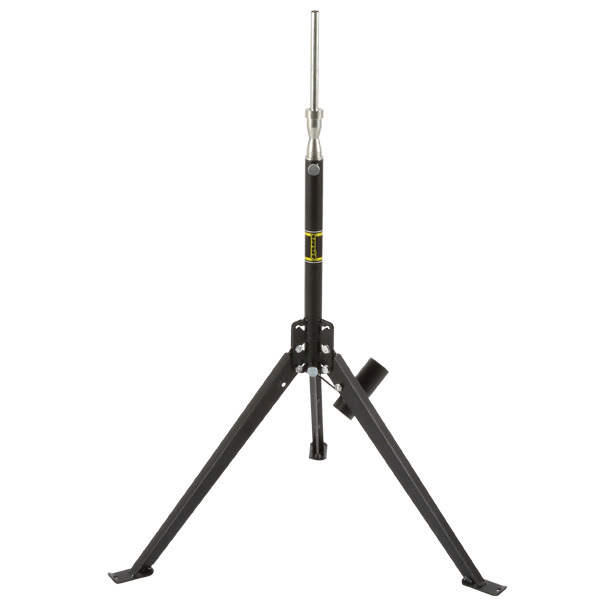 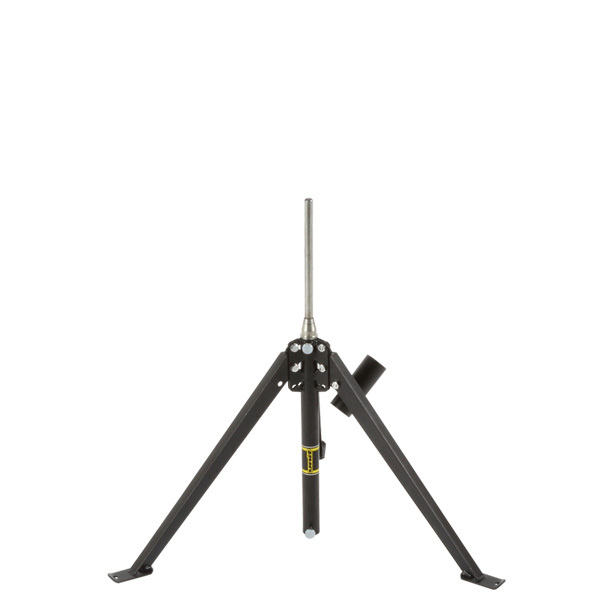 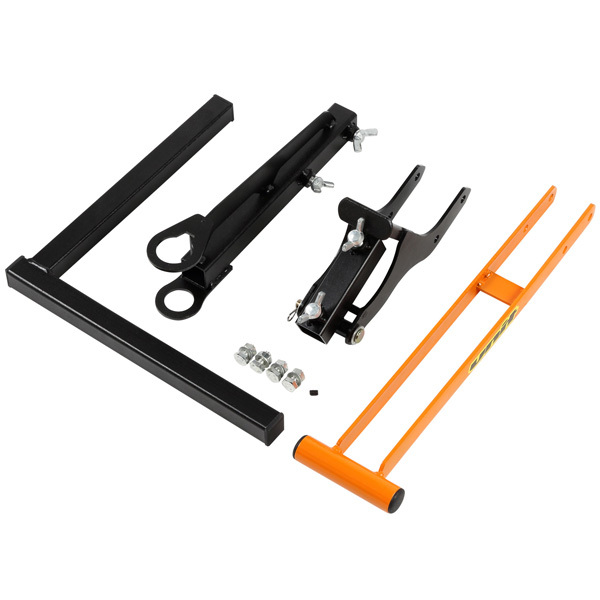 - 4 stage height adjustable system (575 mm - 920 mm). 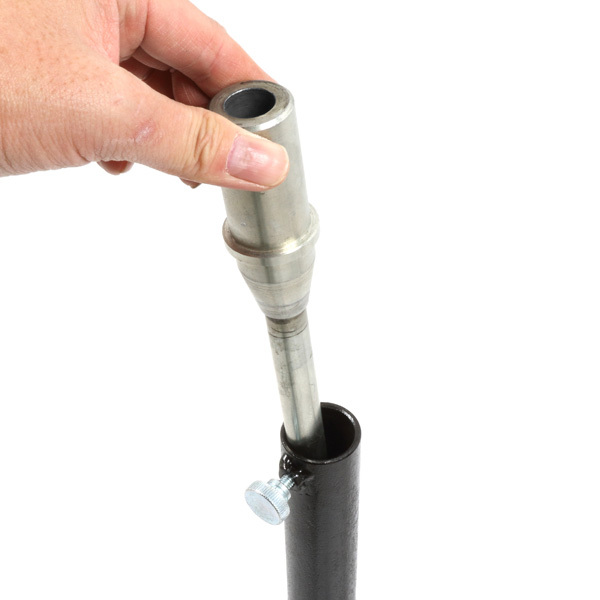 - Adopted clamp head shaft to minimize backlash. 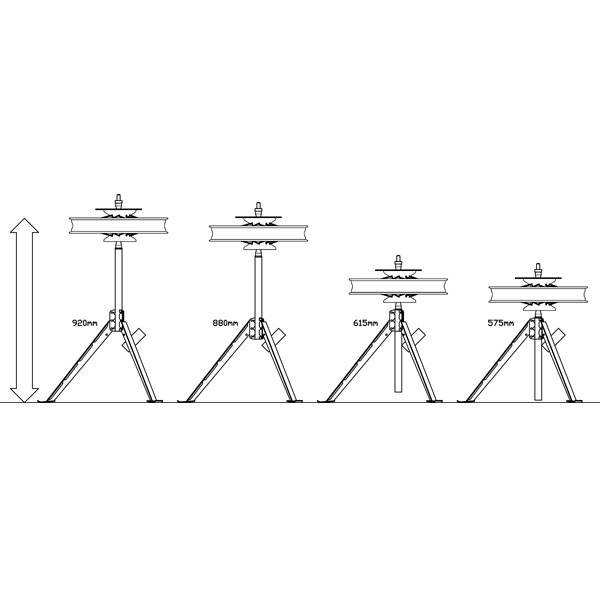 - Fit to shaft diameter 15 mm or more. 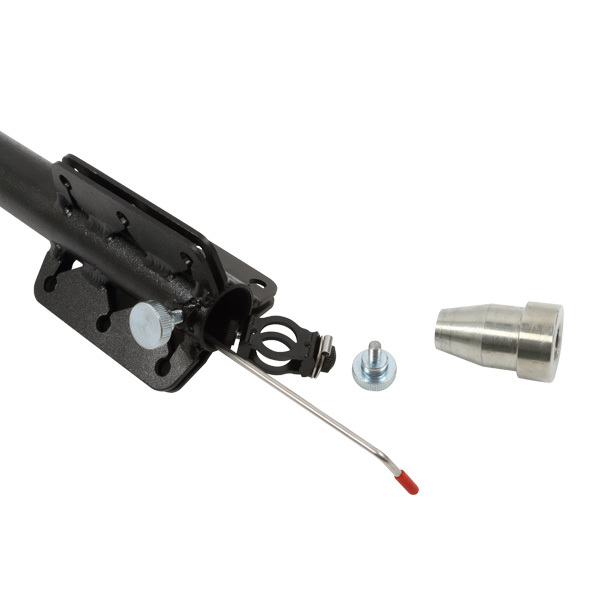 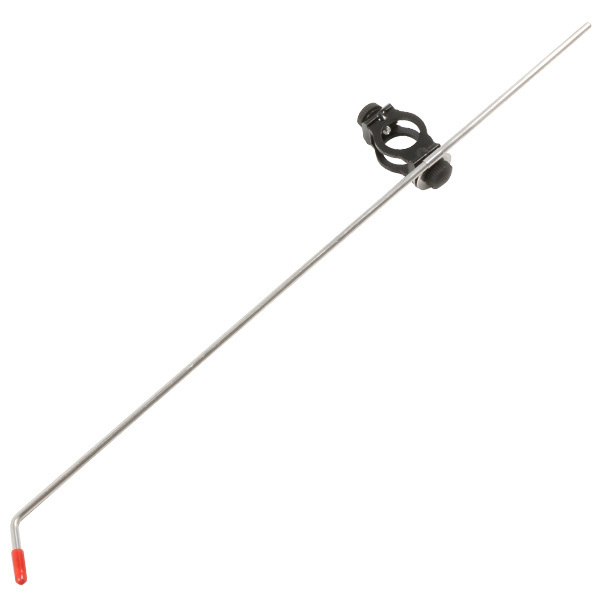 - Tire lever pocket equipment. 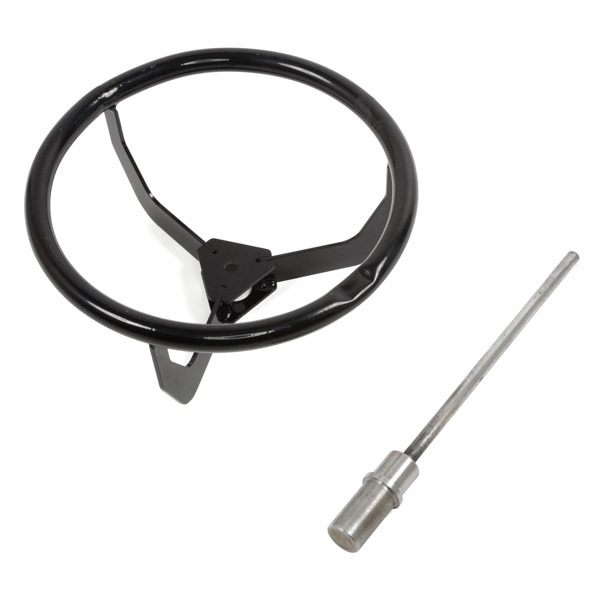 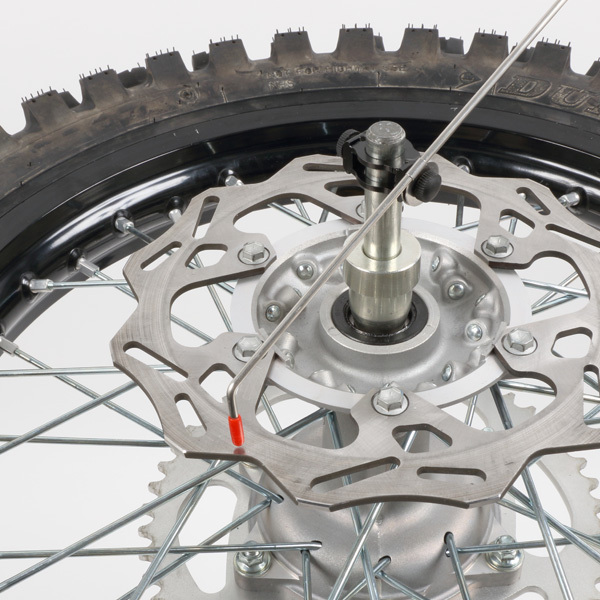 - Includes a gauge to check bending of the rim disk.